It is supposed to rain tonight in Lawrence Kansas. Because of the trees, I really can't see it coming. Usually I hear the thunder first. 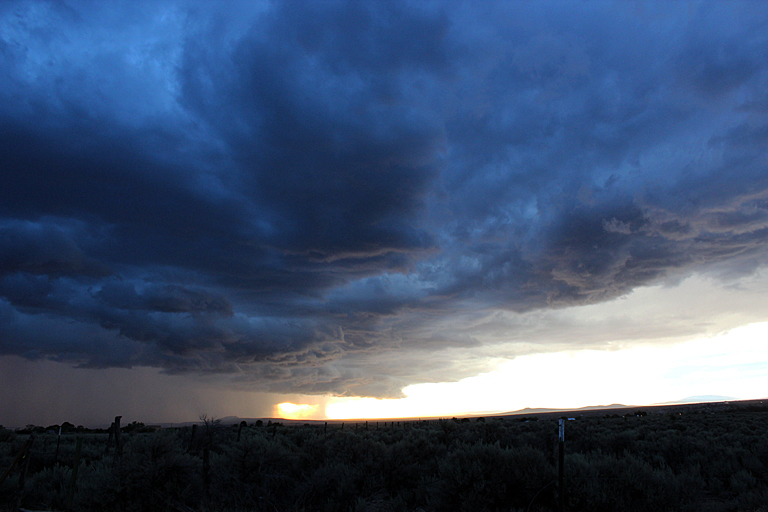 I watched many rainstorms move across the desert in Taos. Usually, they miss, but sometimes you get lucky.